As a health educator with a BS in Health Communications, and 20 years experience in the health and fitness industry, I thought I had healthy living all figured out. However, breast cancer caused me to experience a shift in my perspective about what it means to be healthy. I now recognize that my approach to good health wasn't holistic. As a result of this realization, I'm now on a quest to learn how to incorporate the mind and spirit along with the body into my wellness equation. This blog has evolved out of my journey toward a state of 3 dimensional wellness. 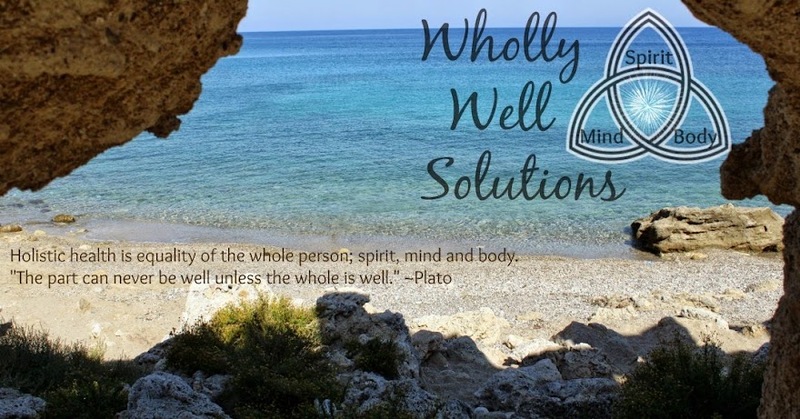 I enjoy researching and learning about all things pertaining to being well, with a special interest in healthy nutrition and how it influences wellness. I want to encourage everyone to think about their health from a new paradigm because wellness is so much more than simply the absence of dis-ease! If any information that is shared on WhollyWell is helpful to anyone, than I have fulfilled my goal in creating this blog. Thanks for reading and please spread the wellness word!